The groups’ believe a global definition of recyclability is an integral step to harmonize the worldwide plastics recycling industry. 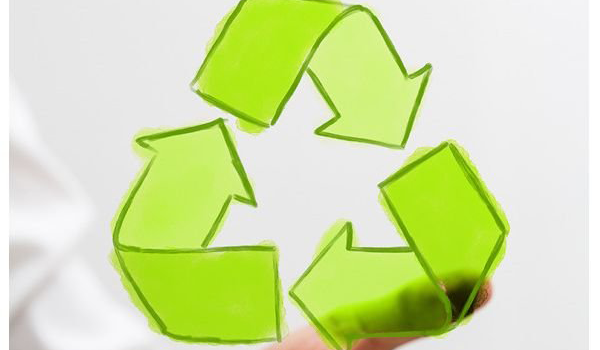 Innovative materials must demonstrate that they can be collected and sorted in sufficient quantities, must be compatible with existing industrial recycling processes or will have to be available in sufficient quantities to justify operating new recycling processes. Although the definition is to be applied on a global scale, both groups understand the complexity of a global system of plastics recycling, and welcome comments from the plastics recycling industry and relevant stakeholders. The groups’ believe a global definition of recyclability is an integral step to harmonize the worldwide plastics recycling industry.